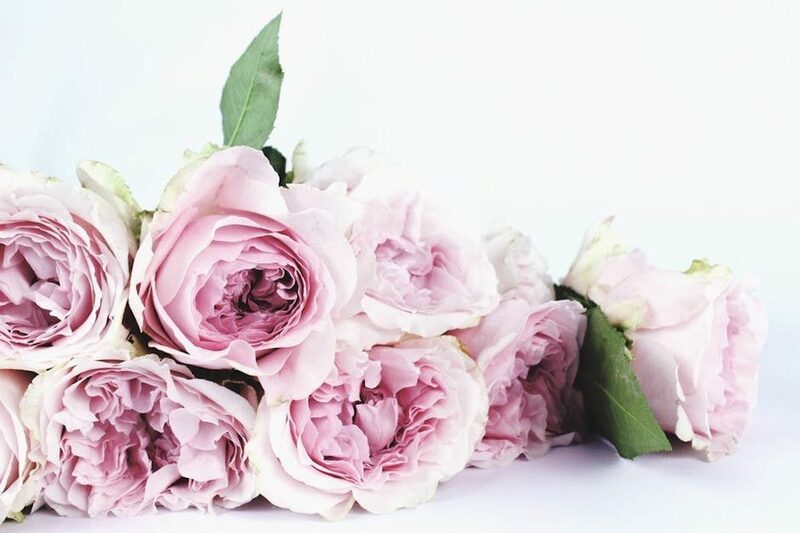 It’s official: Millenial pink is the colour of the moment and it shows no signs of slowing down. With the pastel hue appearing on everything from clothing, interiors, to instagram-worthy packaging, it’s no surprise the trend has spread to eyewear too. 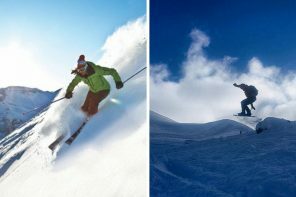 Of course, rose-tinted lenses are nothing new in the industry. The style was hugely popular in the 90s and early 00s but it’s made a huge comeback for SS17. 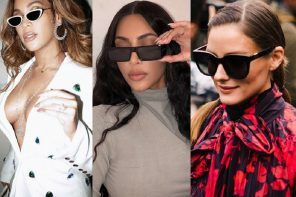 Once a firm favorite with the likes of Britney Spears and Paris Hilton, pink sunnies are now being favored by fashion it girls including Gigi Hadid and Selena Gomez. So if that’s not a reason to invest, we don’t know what is. 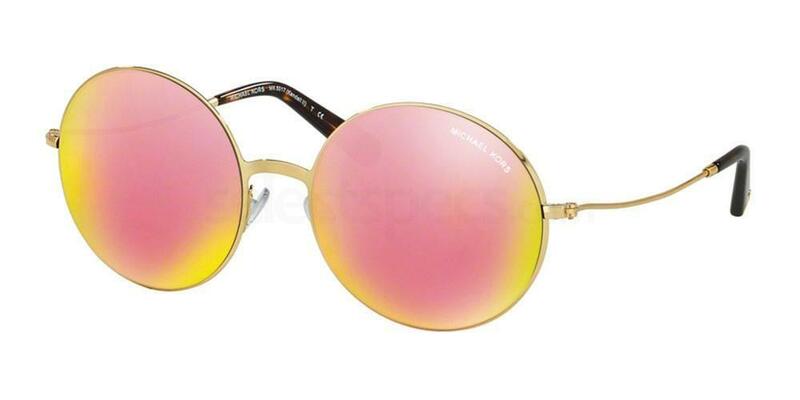 Here we take a look at the rose-colored sunglasses you should add to your accessories line-up, stat. 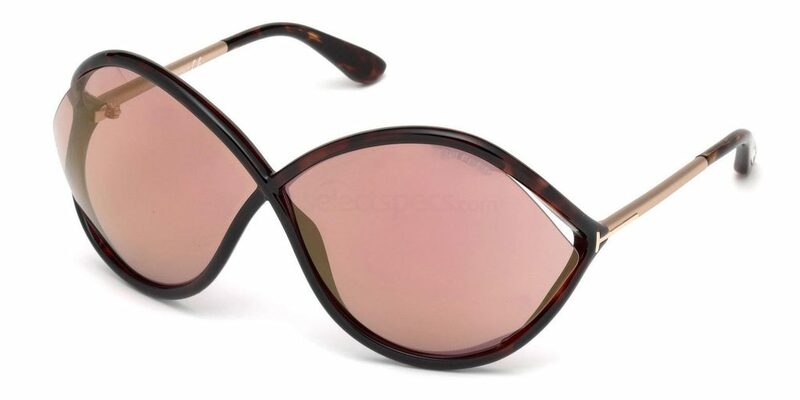 With their round shape and mirrored finish, these Michael Kors Kendall II sunglasses ooze retro appeal. Perfect for donning at festivals and outdoor parties this summer, these frames are just what you need to add a dose of personality to your look. 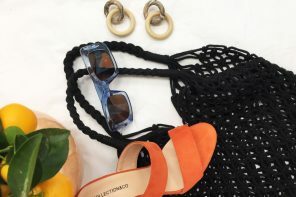 From wire frames to the pink mirrored lenses that offer 100% UV protection, these sunglasses have all the details to make for an effortlessly stylish finish to your summertime outfits. 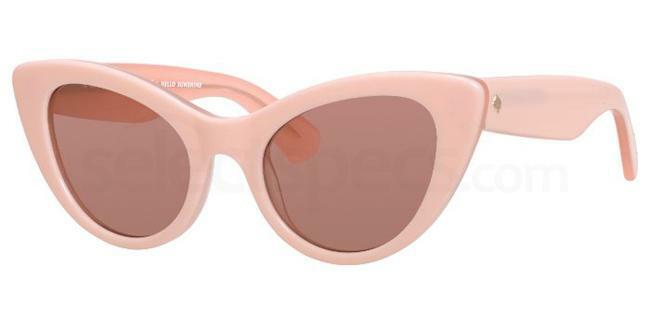 Another way to work the retro look into your wardrobe is with these Kate Spade DEANDRA/S sunglasses. With their cat-eye shape, rose-colored acetate frames and dusky lenses, these shades will have you seeing pink in no time. 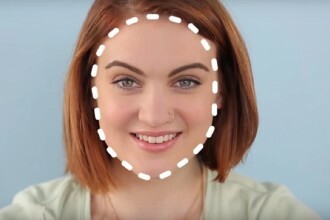 Plus, these details add up to make them the kind of sunglasses that are flattering on pretty much every face shape. Whether teamed with vintage clothing or a modern bomber jacket and jeans combo, we can guarantee these sunglasses will add a little blast from the past to your looks. 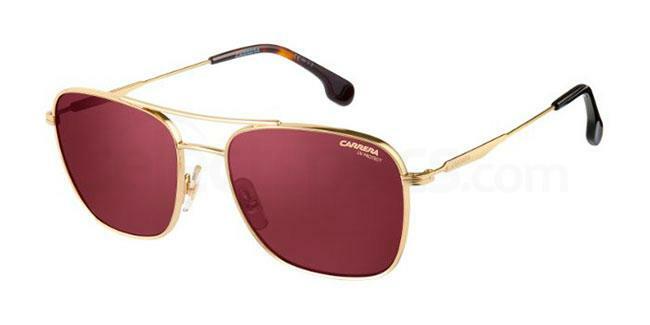 If you prefer deeper tones to blush hues, then these Carerra 130 S sunglasses will be right up your street. Rich, berry-coloured lenses take center stage here in order to cast a pinkish filter over everything you see when wearing them. Not only that, but these sunnies have wire frames and a double bridge for an extra touch of style. Lightweight enough to carry in your bag when the sun goes down, but cool enough for people to ask where you got them from, these frames are a staple that will you through summer and beyond. Invest in these Tom Ford FT0528 sunglasses and we can assure you that everything will start coming up roses – even if only visually. There’s a lot to be said for high-end sunnies and these ones are no exception. From the unique shape to the oversized silhouette, these frames scream modern glamour. We love how the lenses slightly pop out of the frame at the temples (an unusual detail you won’t find anywhere else) as well as the discreet gold-toned branding that gives off a sense of quiet luxury. Trust us, when you wear these sunglasses you’ll be wearing a look to covet.